The Volunteers in Patrol (VIP) program is designed to reduce crime by having citizens patrol their own neighborhoods in their own vehicles and reporting any suspicious or criminal activity to the police by calling 911. You must attend all four (4) hours of this class to be eligible to participate in the VIP program. If you would like to attend this class, you must turn in a completed VIP application no later than Wednesday, March 6, 2019. Applications may be returned by email or mail to Senior Corporal Kevin Kelley #9419 at the Northeast Patrol Division. 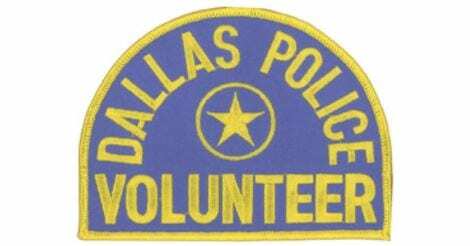 Copies of the requirements, application form, and waivers can be found on the Dallas Police’s Volunteer Program page or by clicking on the button links below.